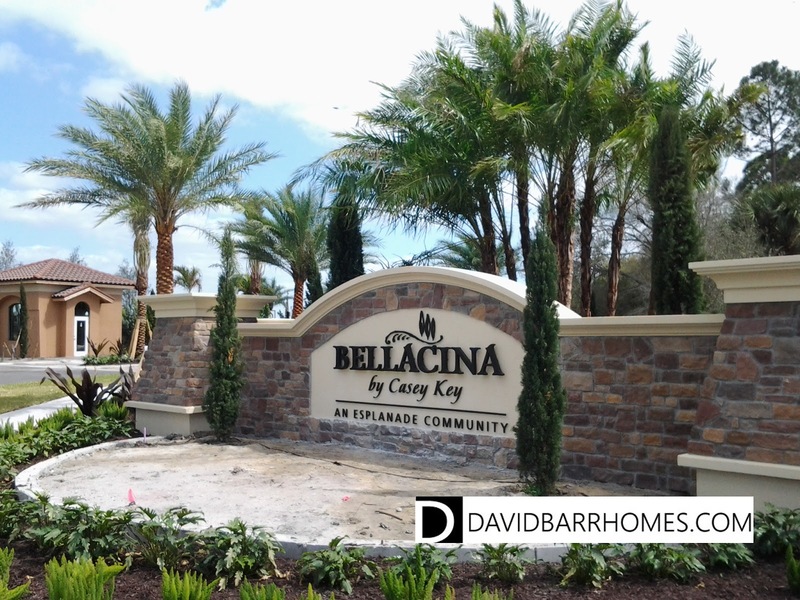 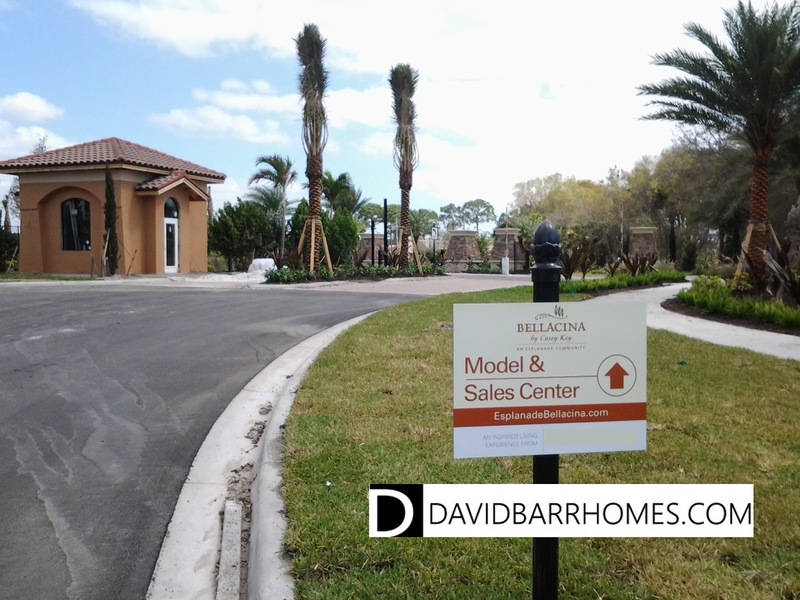 Bellacina by Casey Key is now offering inventory homes for sale for the first time. 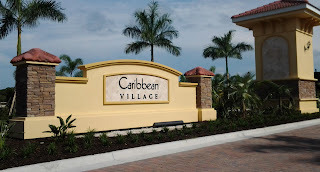 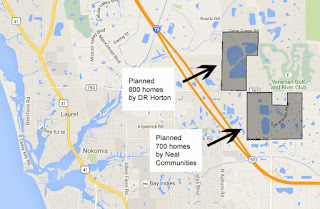 Prices start at $329,000 and include some builder upgrades and lot premium. You can view these Bellacina by Casey Key inventory homes, as well as floor plans and elevations, on my website. 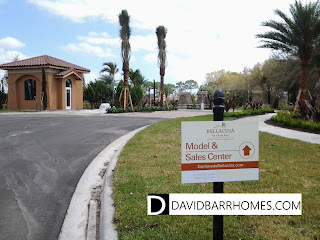 Be sure to bookmark the page or contact me for updates or a tour.